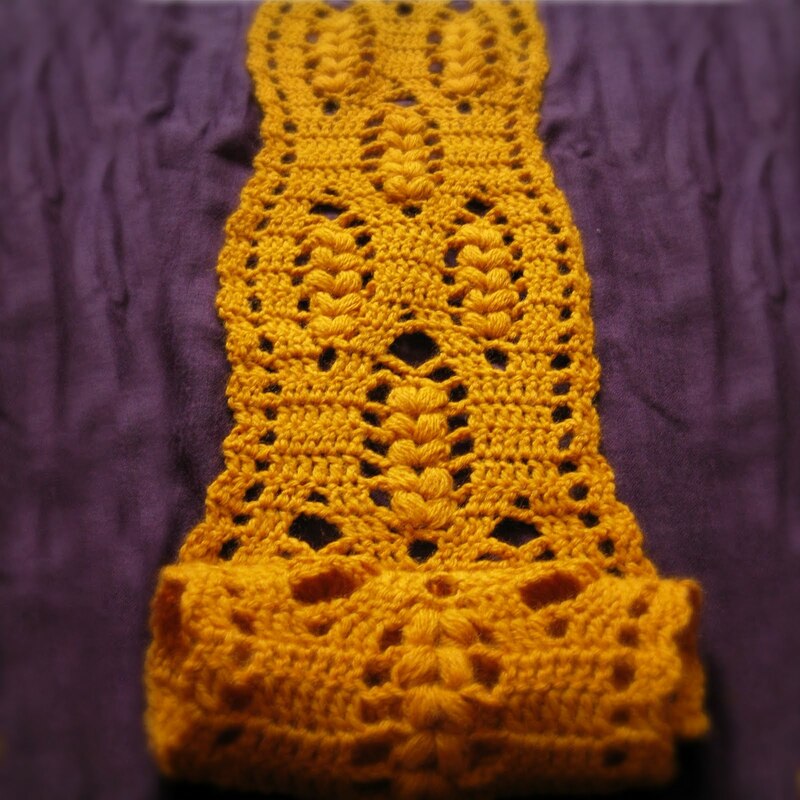 ......making hats just for a little bit to make this scarf. GORGEOUS!!! I LOVE ALL YOUR STUFF! !